Tren Enanthate is a modified testosterone hormone, in which a carbon atom has been removed. This modification keeps Tren Enanthate from aromatizing. 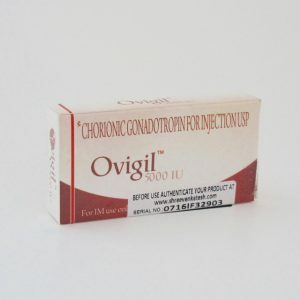 It is ideal for those ready for a cutting cycle, wanting to achieve a hard vascular look. 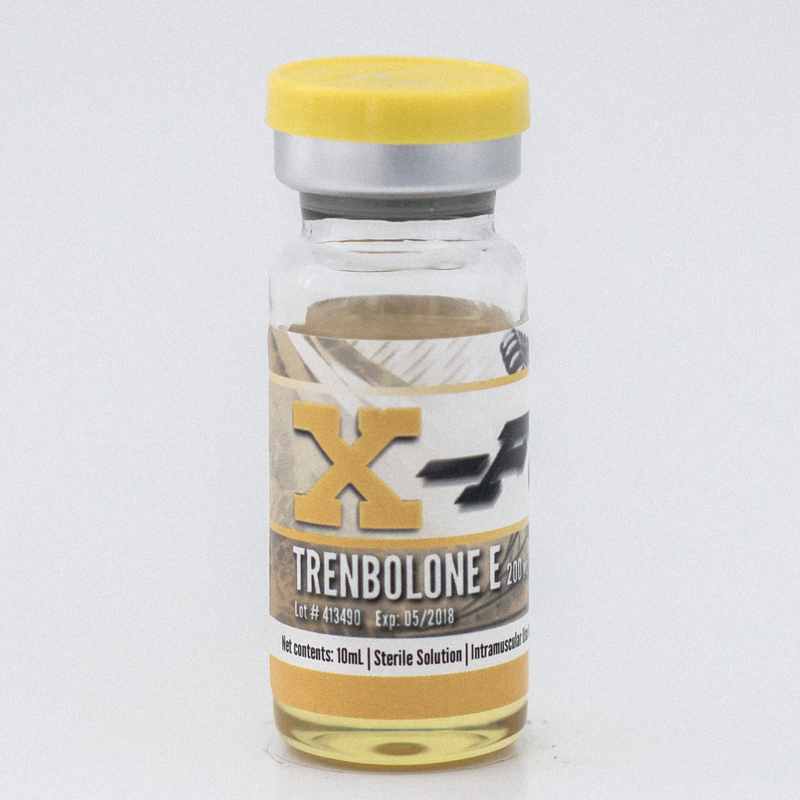 Tren Enanthate is a modified testosterone hormone, in which a carbon atom has been removed. This modification keeps Tren Enanthate from aromatizing. 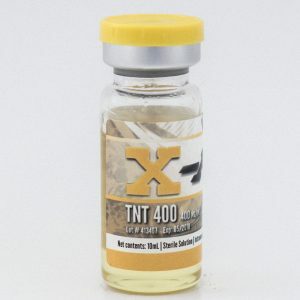 The enanthate hormone gives this compound a longer half-life, so users are able to inject less frequently. This agent is mostly used for cutting, but can also be used to make gains in lean muscle. 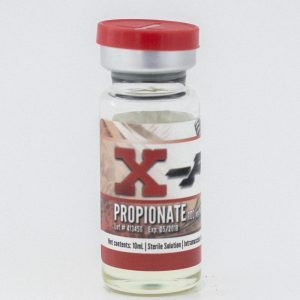 It increases protein synthesis (the rate at which new muscle tissue is created) while not only speeds up recovery and the rate at which muscle forms, but also preserves lean tissue during cutting phases. It increases nitrogen retention, which is crucial for protecting lean tissue; if nitrogen levels fall too low, the body goes into a catabolic state, metabolizing its own muscle. By increasing red blood cell count, it gives the body a more conditioned appearance. 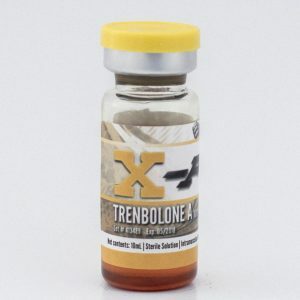 Trenbolone Enanthate is one of the best steroids for burning fat, while simultaneously preserving muscle. It is ideal for those ready for a cutting cycle, wanting to achieve a hard vascular look.